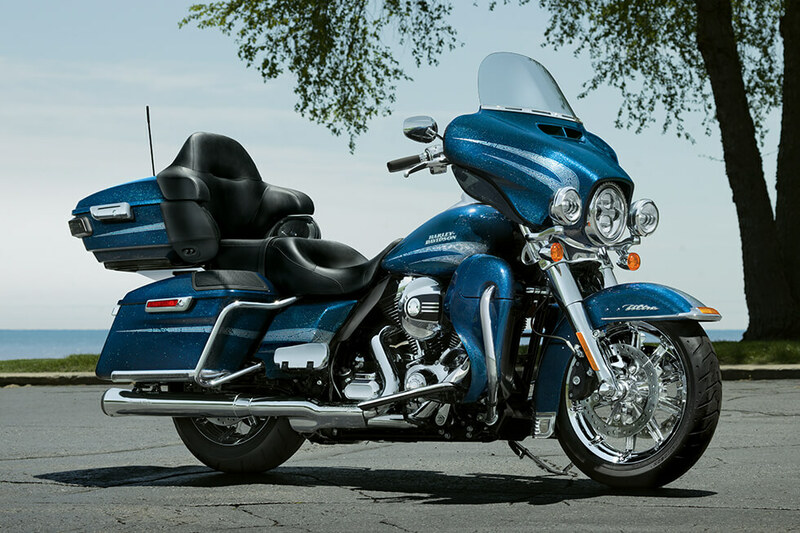 The 2016 Harley-Davidson Electra Glide® Ultra Classic® is one of the most popular models in the Harley-Davidson Touring lineup. 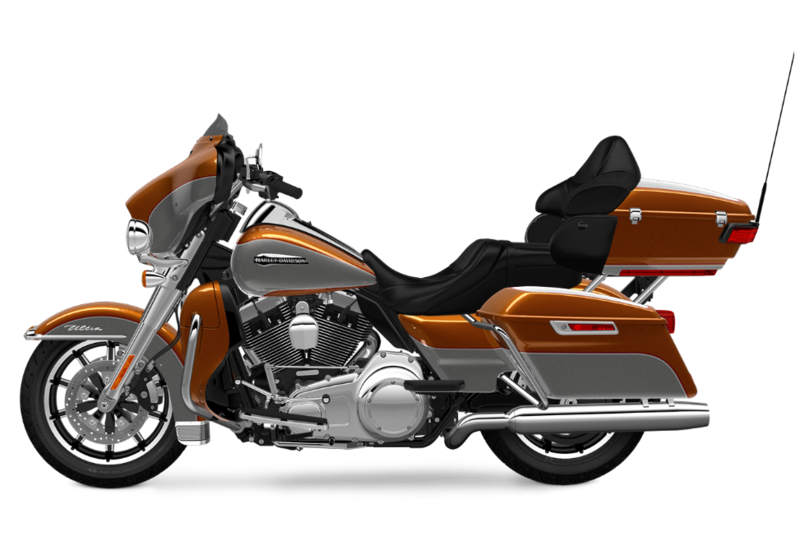 It’s smartly designed, stylish, and undeniably a Harley-Davidson motorcycle. This bike is packed with smart features to keep you safe and comfortable on those long ride through the Rockies. 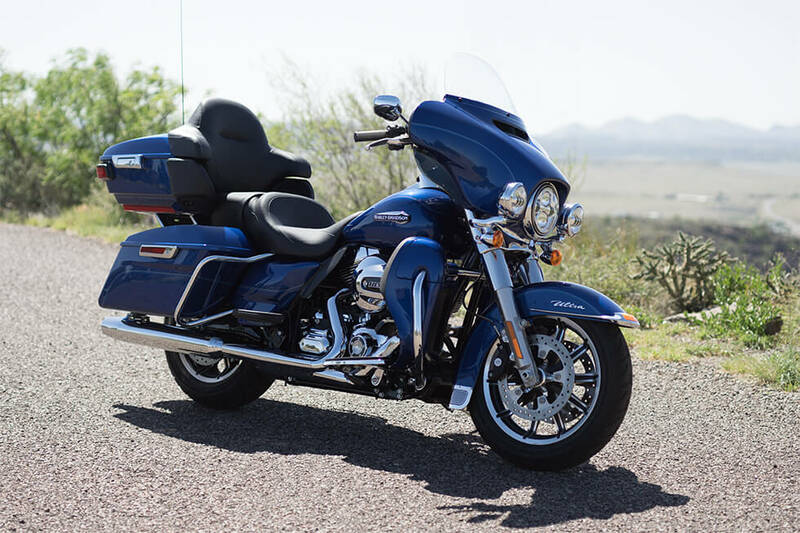 If those combinations in the Electra Glide® Ultra Classic® sound like the right combination for your needs here in the Denver, Colorado area, then read on to learn more. 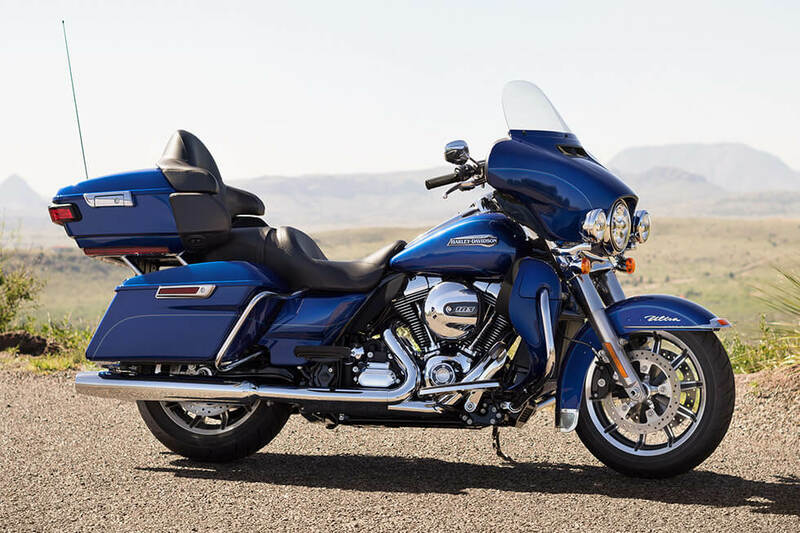 The Electra Glide® Ultra Classic® is loaded with some the latest innovative motor tech and design features to put you firmly in control of all that authentic Harley-Davidson power. 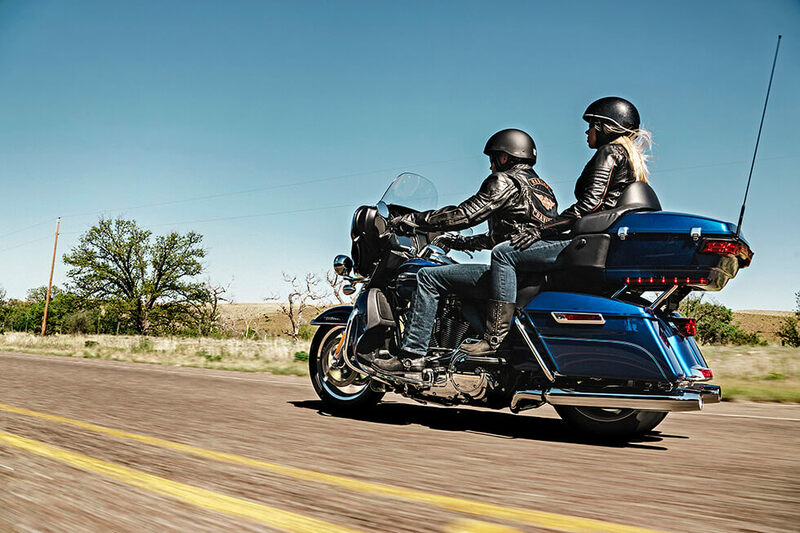 Reflex™ Linked Brakes with ABS – Like all Harley-Davidson touring models, the Electra Glide® Ultra Classic® comes with Reflex™ Linked Brakes with Anti-Lock Braking System. 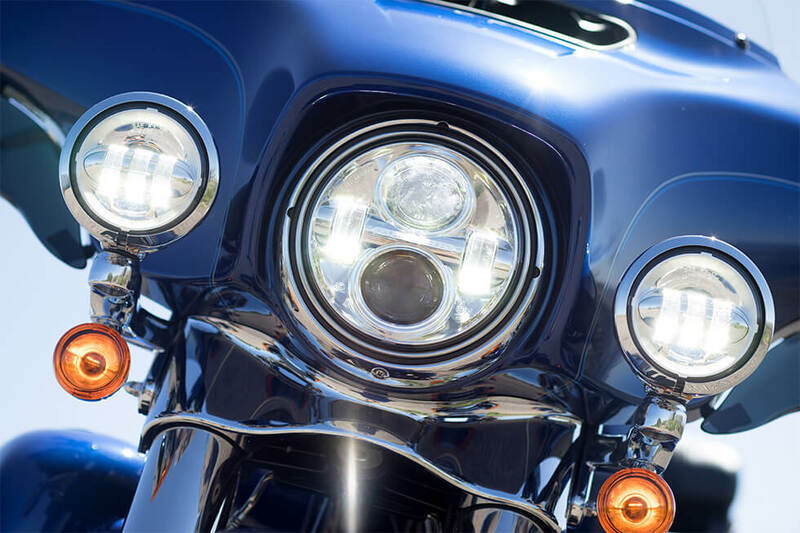 Locked up wheels are now consigned to history, as the front and rear brakes are linked electronically to provide ultimate stopping power in all conditions. Suspension – Standard hand-adjustable suspension allows you to set your ride to handle any payload or road condition. There’s a handy air-valve situated between the rear fender and saddlebag that makes it exceptionally easy to adjust the setting the way you like it. 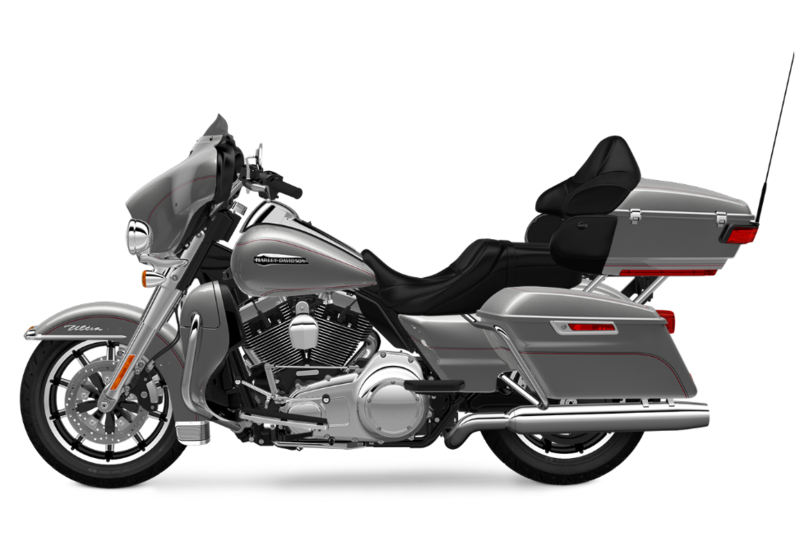 Project RUSHMORE Engine – The Project RUSHMORE engine is designed to provide all of the passing power, low-end torque, and deep rumbling exhaust note that Harley-Davidson purists demand. 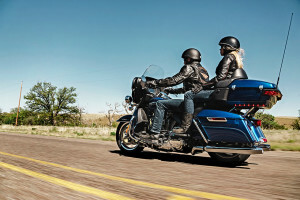 High-Output – The Electra Glide® Ultra Classic® gets the Harley-Davidson Twin Cam 103™ V-Twin engine. With increased airflow, more low-end torque, and a swift 60-80 mph 5th gear roll-on, this V-Twin is a worthy successor to the iconic Knucklehead, Panhead, and Shovelhead engines of the past. It is 103 cubic inches of raw, uncompromising Harley-Davidson power. Easy to Upgrade – When you upgrade to the available Boom!™ Box 6.5GT you can customize your system to include P & A satellite radio along with additional weather and traffic alerts that can be added to GPS maps. 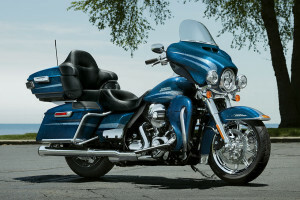 Project RUSHMORE Comfort – All comfort features and fit underwent extensive testing to ensure that they’re all dialed in to what experienced riders want. Everything from airflow to seat texture was carefully studied, tested, and adjusted to make you and your passenger as comfortable as possible whether tooling around town or hauling down the highway. 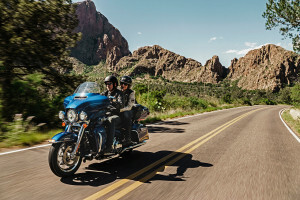 Cruise Control – Riders know that cruise control is a must for a touring bike, and Harley-Davidson has made it a standard feature on the Electra Glide® Ultra Classic®. Just a tap of your thumb means you’re set for miles. 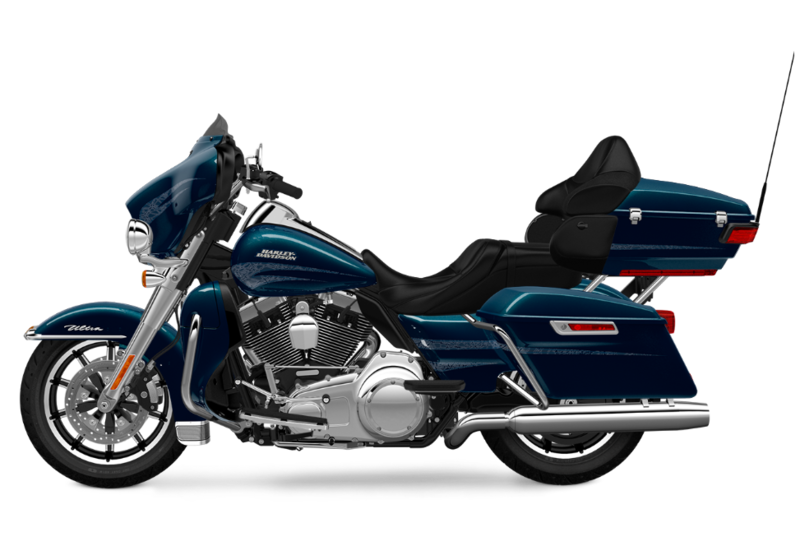 Project RUSHMORE Style – The Electra Glide® Ultra Classic® is clean, modern, and tight from fender to fender. It has all of the classic Harley-Davidson styling cues as well as a distinct contemporary flare. 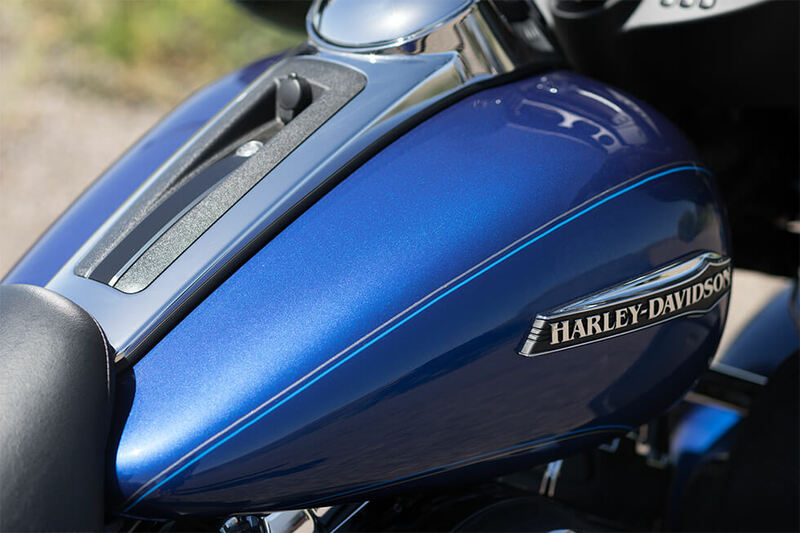 Harley-Davidson Styling – One look at the engine and you’ll see the rich Harley-Davidson heritage on full display. 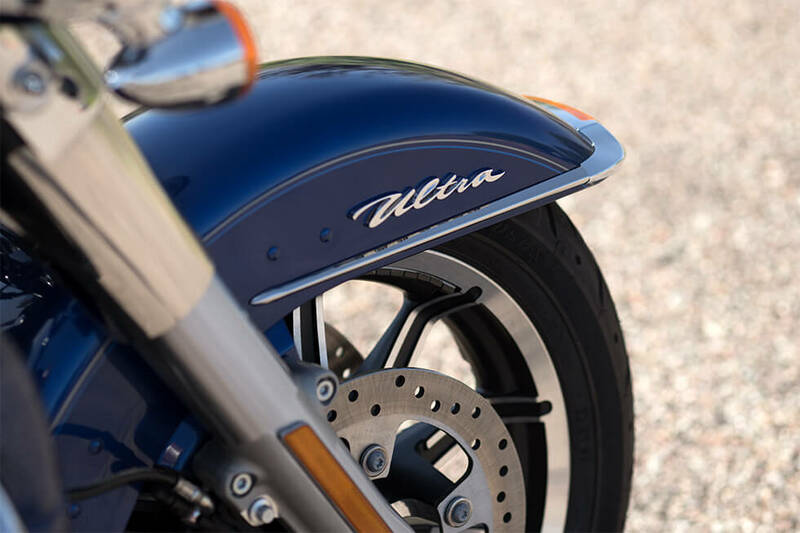 Machined cooling fin tips, black powder-coated heads and cylinders, and chrome rocker covers combine to give the big Twin Cam 103™ a tough and timeless look. Fuel Tank – The big, six gallon fuel tank sports a two-color paint scheme with pinstripes and distinctive Harley-Davidson medallions. This tank is even large enough for you to add some custom touches if you like.